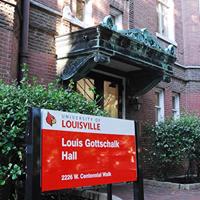 The University of Louisville’s M.A. program in History provides students with the opportunity to further their understanding of historical research methods, pedagogy, and historiography. With over twenty full-time faculty members, graduate students have the opportunity to take courses that cover the history of the United States, Europe, Asia, South America, the Middle East, and Africa, and that span time periods from the ancient world to the present. Graduate students conduct original research, gain a mastery of their major and minor fields of study, and learn practical applications for the skills developed within our program. Our recent graduates have gone on to pursue careers in secondary and higher education, law, government service, and with various museums and archives. For more information on our M.A. 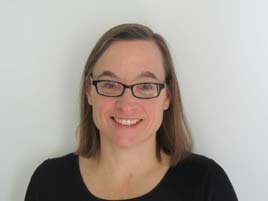 program in History, please contact Dr. Christine Ehrick, the program’s Interim Director of Graduate Studies for Spring 2019, at (502) 852-3973 or at histgrad@louisville.edu. Click here for a full list of faculty and research interests.